BEIJING (Jan 23): At a gated community for Chinese senior citizens, retired military personnel, film-makers and top university professors settle into a new routine: ballet lessons, weightlifting and catered dining. By 2050, one in three people in China, or 487 million people, will be over the age of 60 -– more than the population of the US -- according to the official Xinhua news agency. To tackle the country's looming ageing crisis, the Chinese government is trialling a number of policies, including preferential tax policies for elderly care service providers. 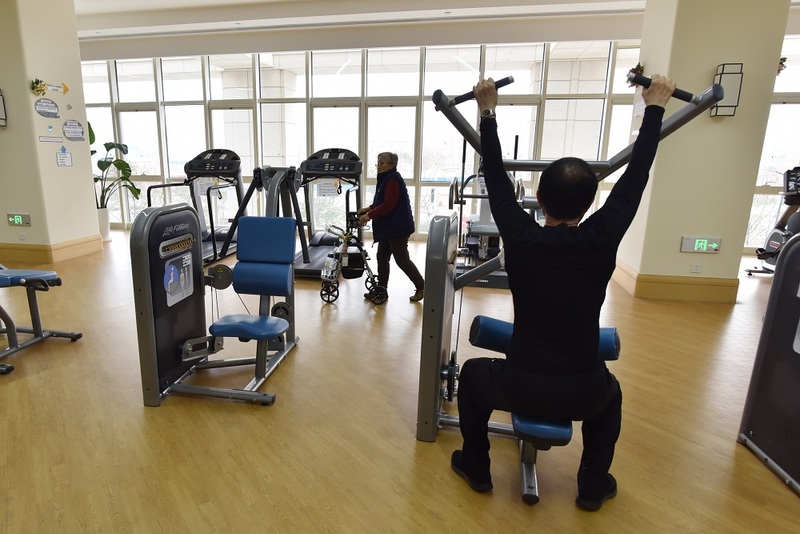 At Yanyuan, which is run by insurance giant Taikang, residents can either buy into the company's two million yuan (US$290,000) pension plan or make a down payment of one to two million yuan (US$145,000 to US$290,000) on top of monthly living expenses of at least 6,000 yuan (US$870), not including the food budget.